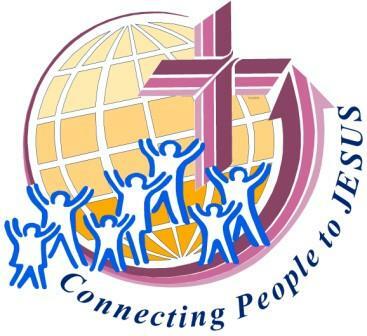 Our mission is To Connect People to Jesus! God's vision for the Ministry at Hope Lutheran is to reach into our communities with the love of Jesus Christ and an invitation for celebrative worship, spiritual growth, and service in His Name. We are a part of our community in both word and deed. Through our offerings, we support the ongoing work of our district, the United Food Bank of Plant City and the Pregnancy Care Center. Through our service, we provide a meal for the hungry in the park each month, hold food drives, collect blankets, provide school supplies.